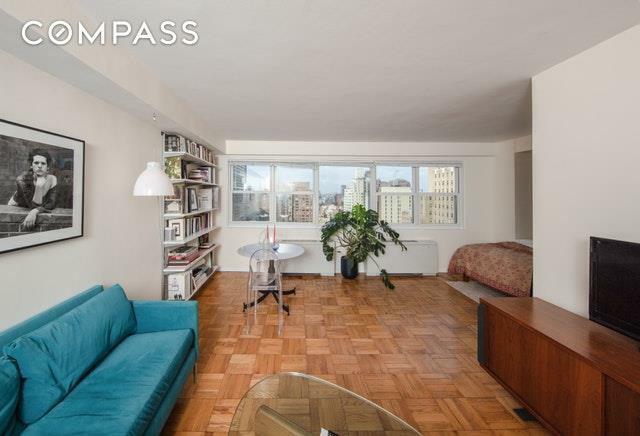 A large 17th floor Convertible 1 Bedroom apartment in the John Adams with a full-time Doorman, live-in super, and a furnished and planted roof deck with panoramic views of the city. 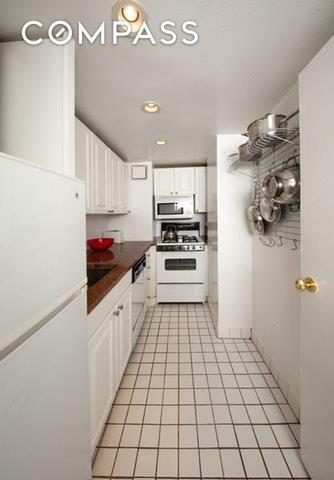 Other amenities include a garage, bike storage, central laundry, new windows and recently renovated hallways. 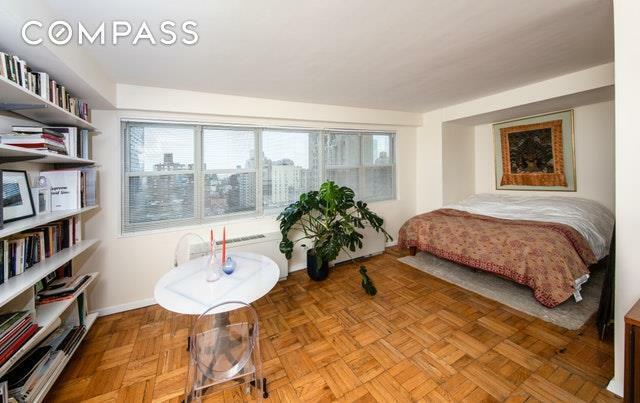 The apartment has separate kitchen, good closets, a large living room, Western exposure and central air conditioning.This beautiful oversized studio is located in one of the most desirable buildings in Greenwich Village. 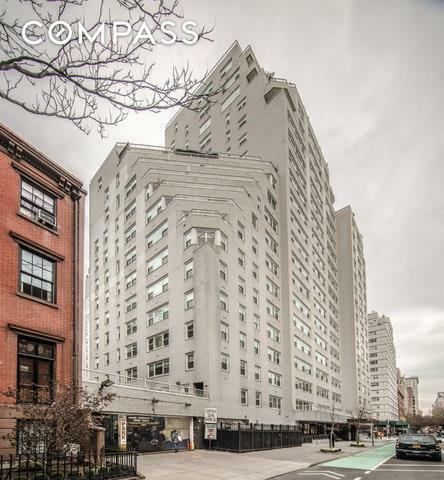 The John Adams is perfectly positioned on the border of Greenwich Village and the West Village. A short walk away from the Chelsea Market and the best restaurants in the city. The subway is conveniently located one block away with access to the 1,2,3 and F/M trains. Gifting permitted, pied-a-terres and pets allowed.